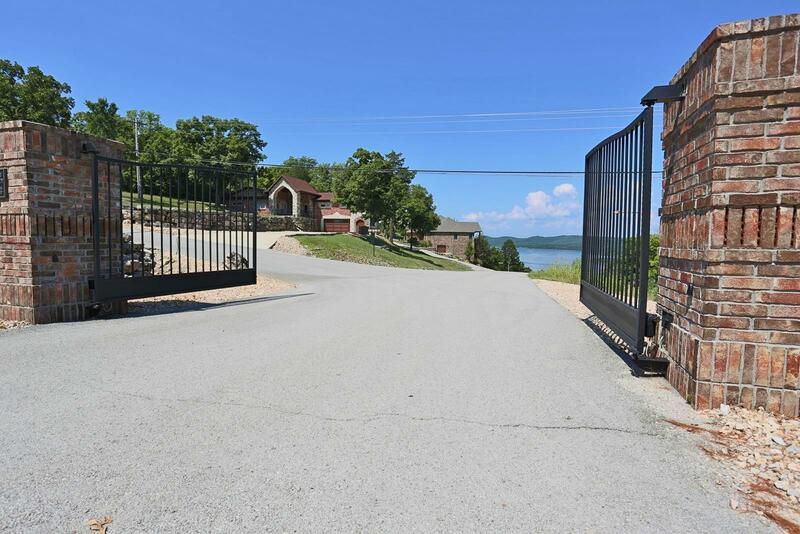 If you're looking for a lake view lot in a quality gated community where you can build your dream home, the search stops here! 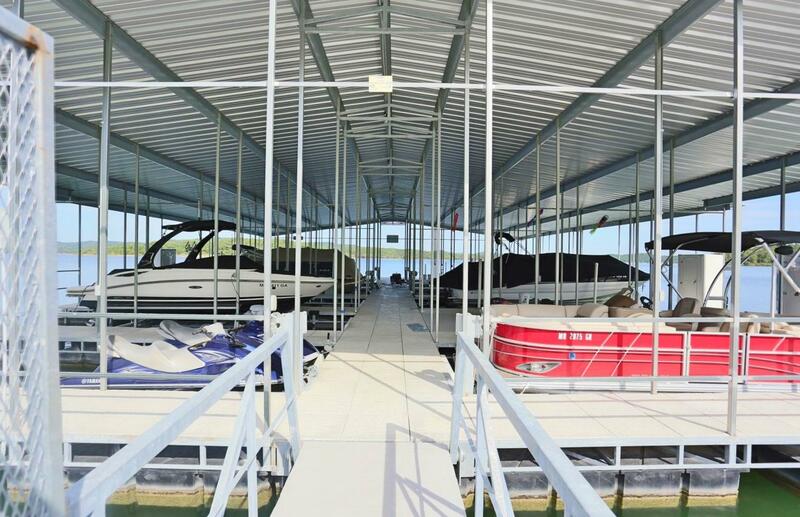 Boat Slip available! 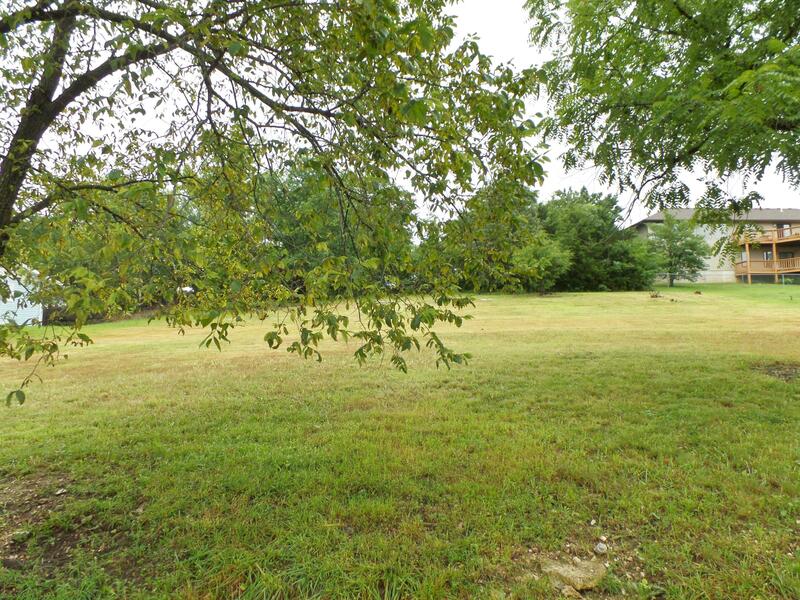 This .39 acre lot is tucked in a neighborhood of newer upscale homes... 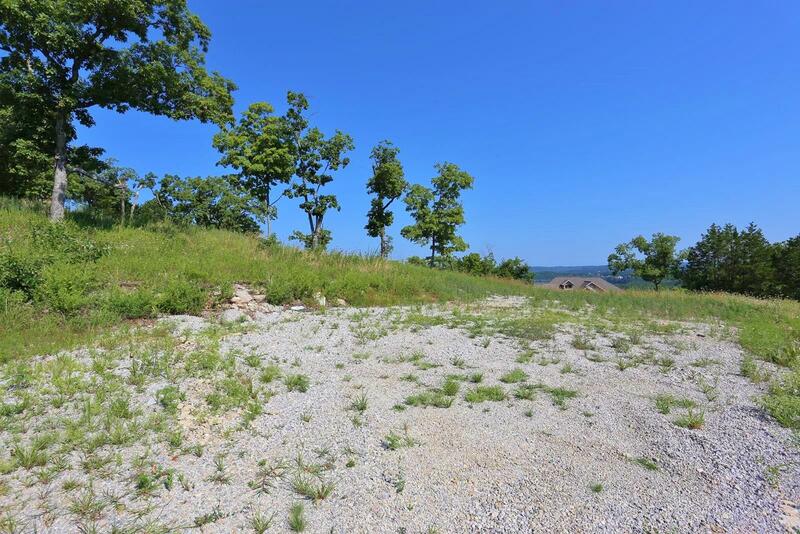 The lot is gently sloped and very suitable for building. 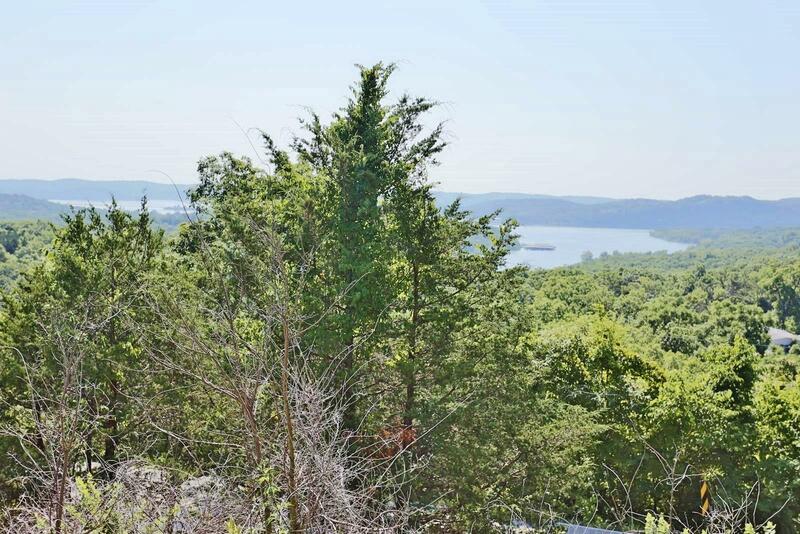 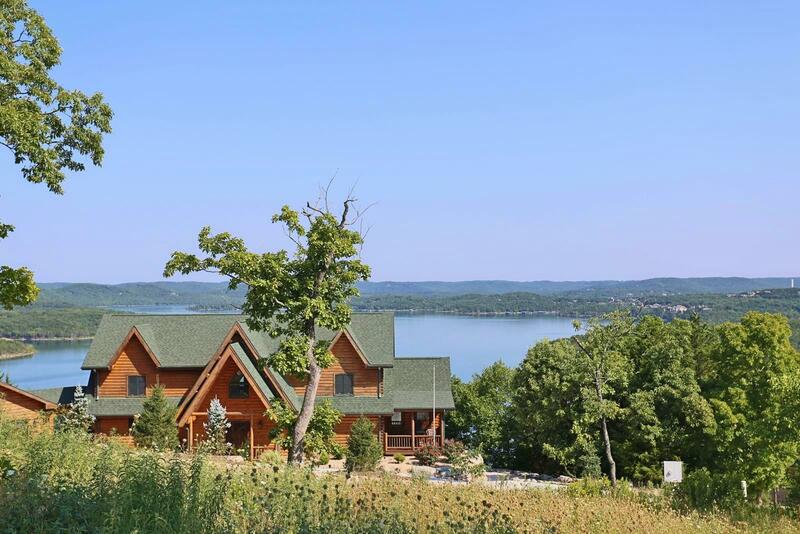 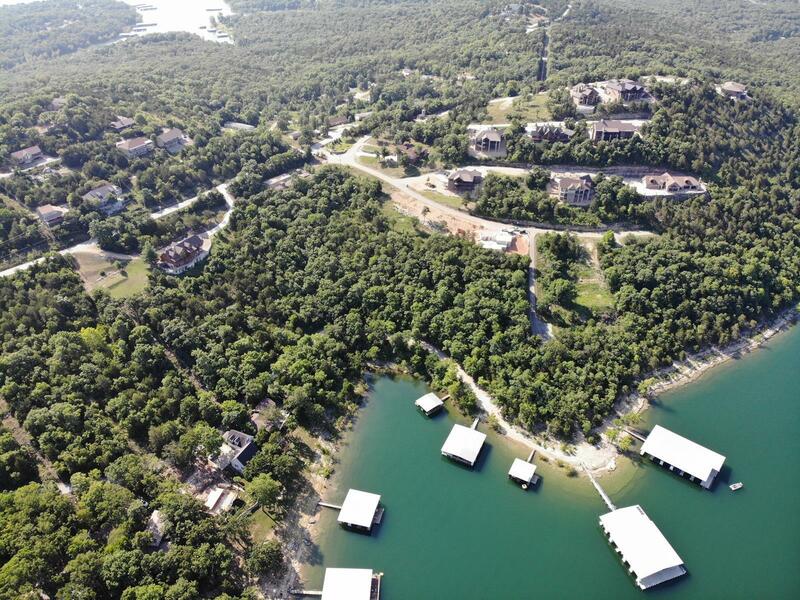 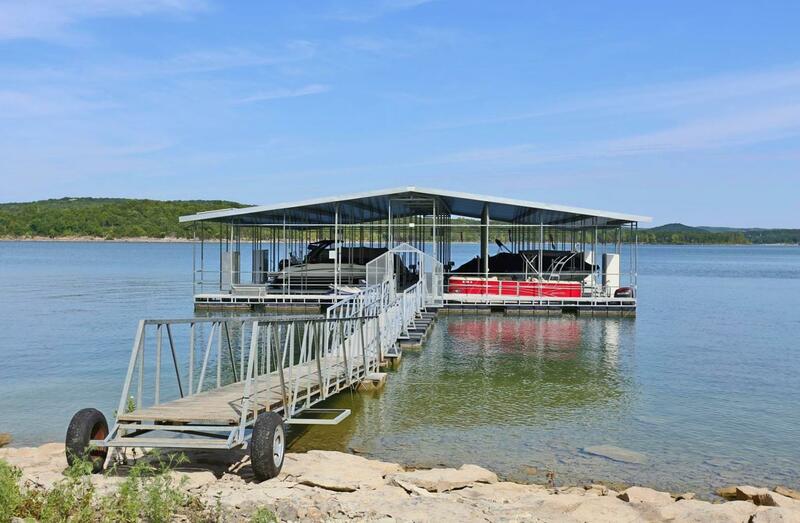 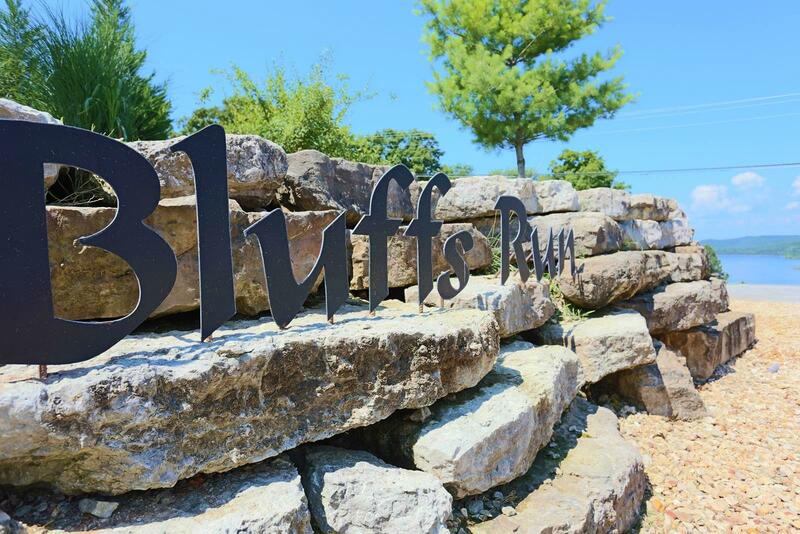 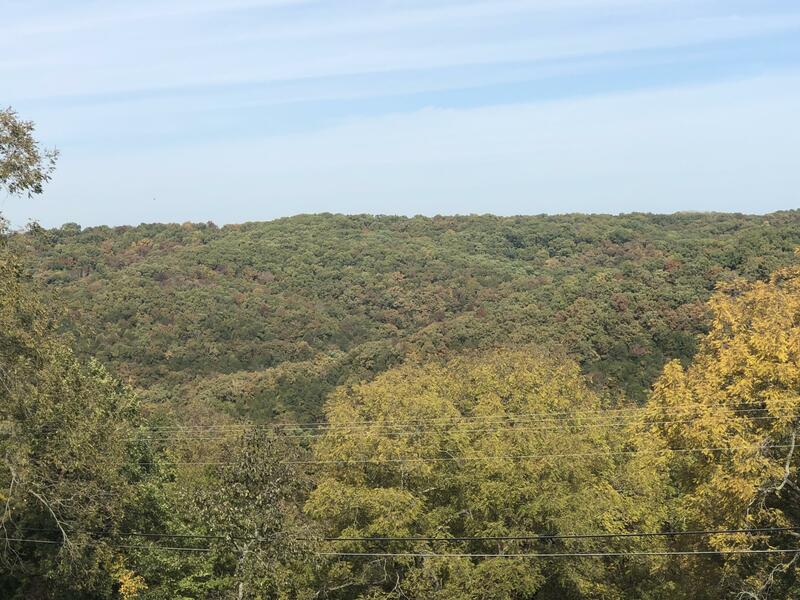 Bluffs Run has become the most popular location for exceptional homes on Table Rock Lake. 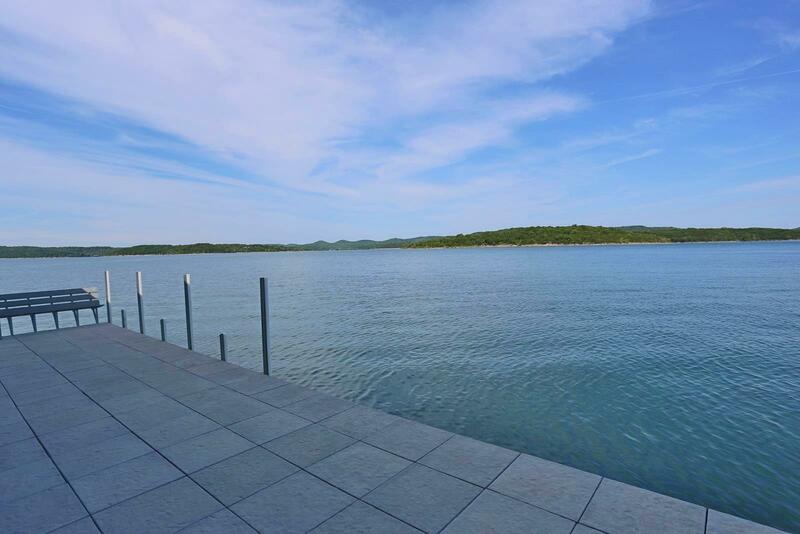 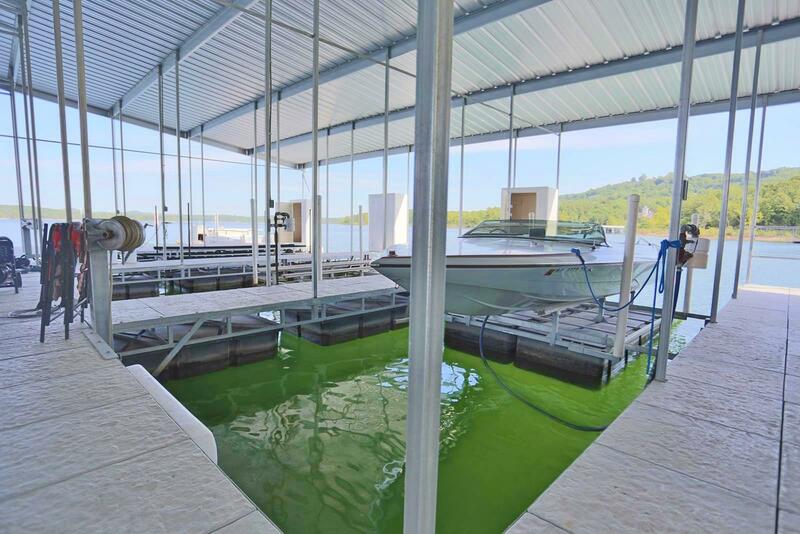 A 12 x 30 boat slip in a nice concrete dock is available just below the lot, a short walk or golf cart ride away. 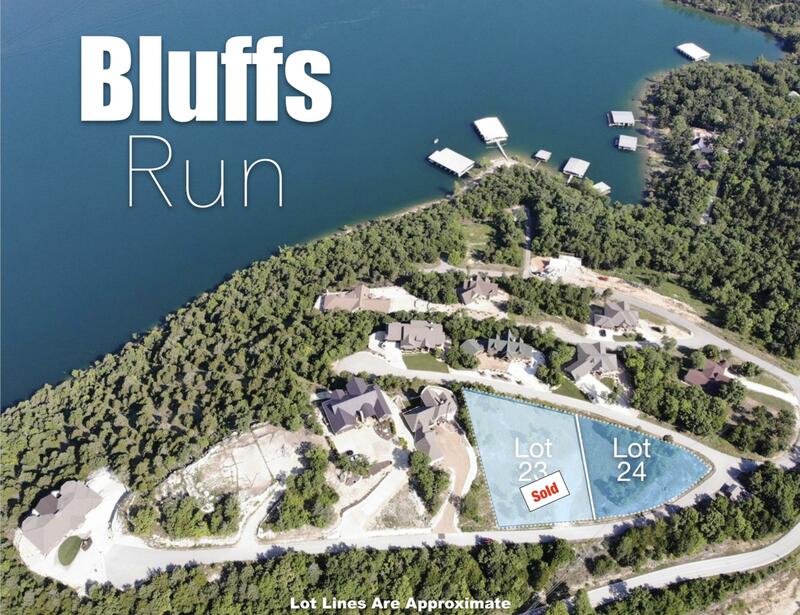 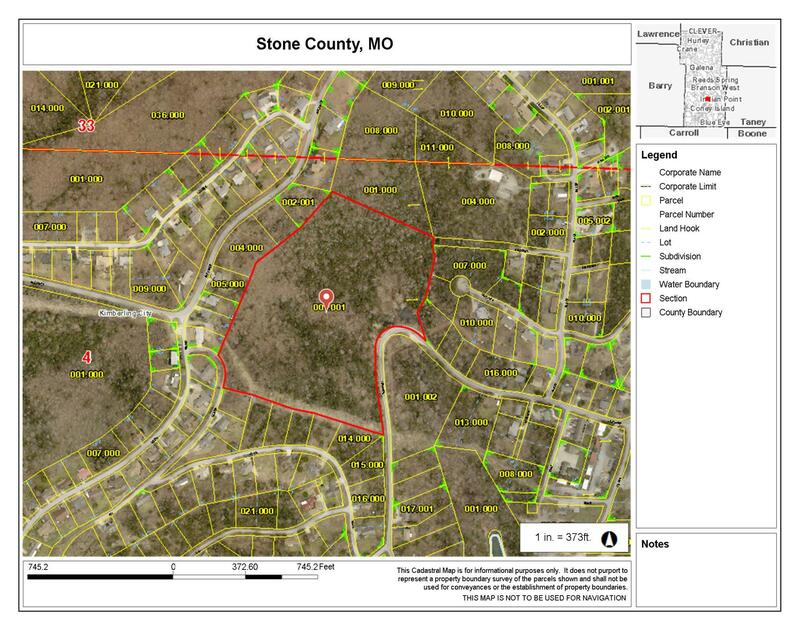 Hwy 13 to Joe Bald, follow 4.4 miles to Bluffs Run Subdivision on Right, to L on Main Channel Dr. to property.